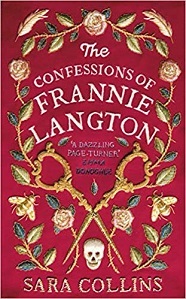 Following what was described as a 'heated' auction, Drama Republic has optioned TV rights to The Confessions of Frannie Langton, the 'keenly anticipated' debut novel by Sara Collins, which was published by Viking on 4 April. Drama Republic acquired rights from Jonathan Sissons at Peters Fraser & Dunlop (PFD). Collins is also engaged as the screenwriter to adapt the novel as an international mini-series. 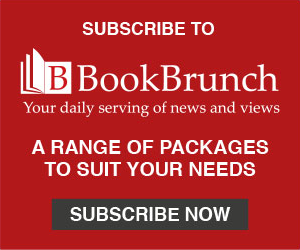 In the US, HarperCollins has acquired rights for May publication, and the novel has so far been sold into ten languages. Drama Republic is an independent production company whose recent credits include the BBC’s Doctor Foster, The Honourable Woman, Wanderlust, and Black Earth Rising alongside C4’s Mad Fat Diary and Pure. Forthcoming BBC1 projects include an adaptation of David Nicholls’ bestselling novel Us and Mike Bartlett’s Life. Collins said: "Drama Republic has been producing innovative and exceptional projects. I am delighted to be working with them to bring Frannie to life." Greg Brenman, md Drama Republic, said: "Sara has crafted a brutally honest and feverishly entertaining story which boldly raises questions about prejudice and 'otherness' that are as relevant today as they were in the 1800s. Drama Republic is honoured and excited to be partnering with her on her adaptation of this extraordinary debut novel."